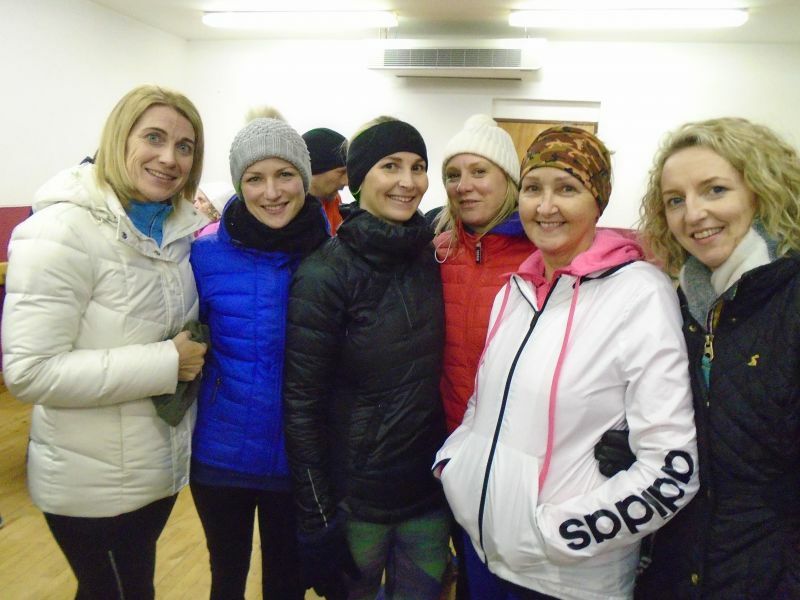 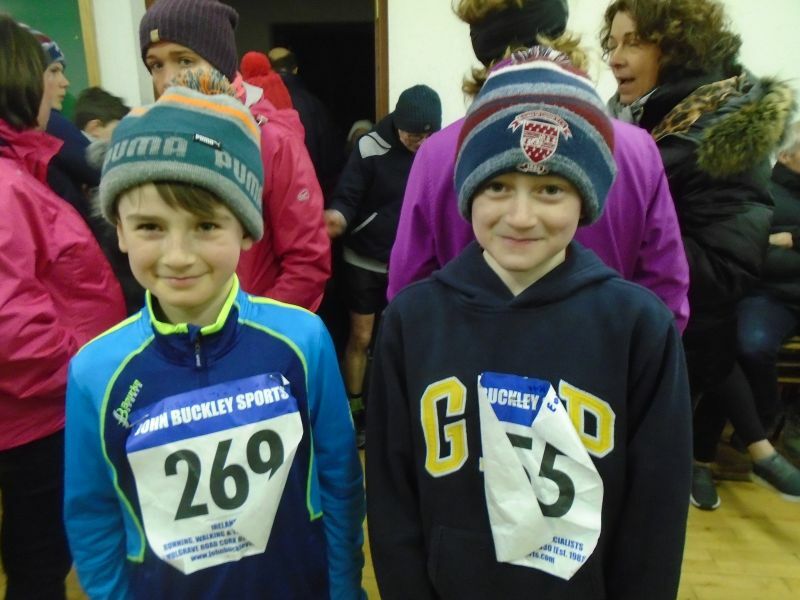 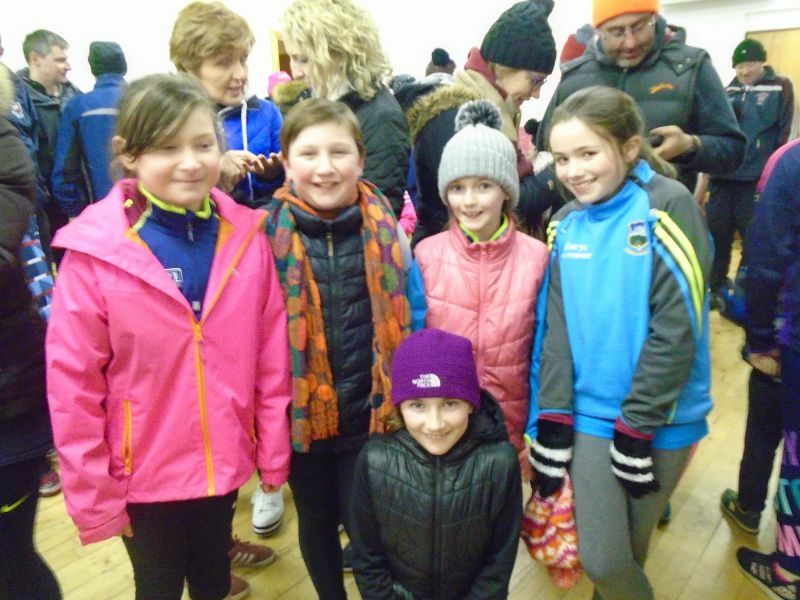 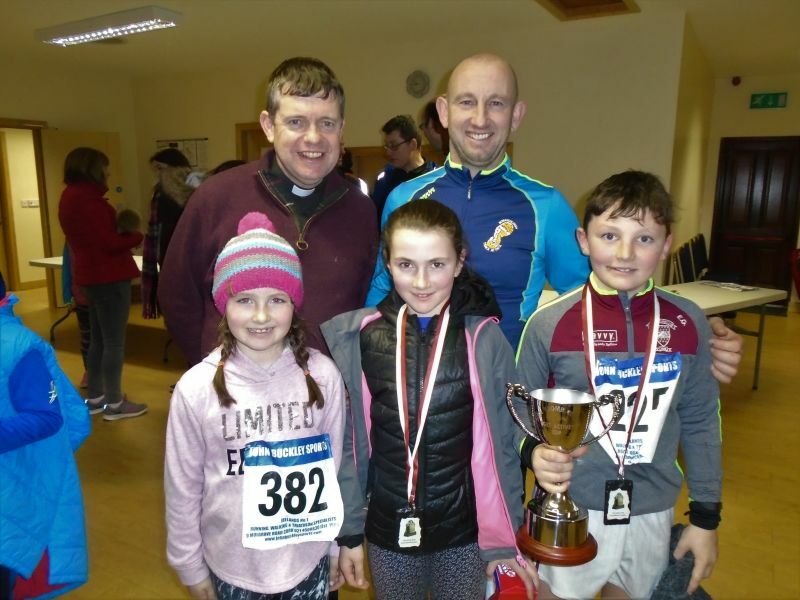 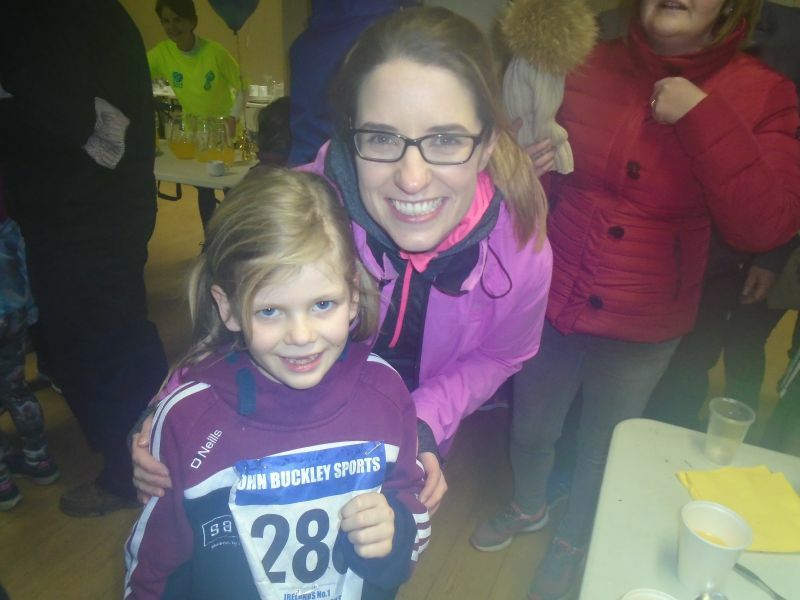 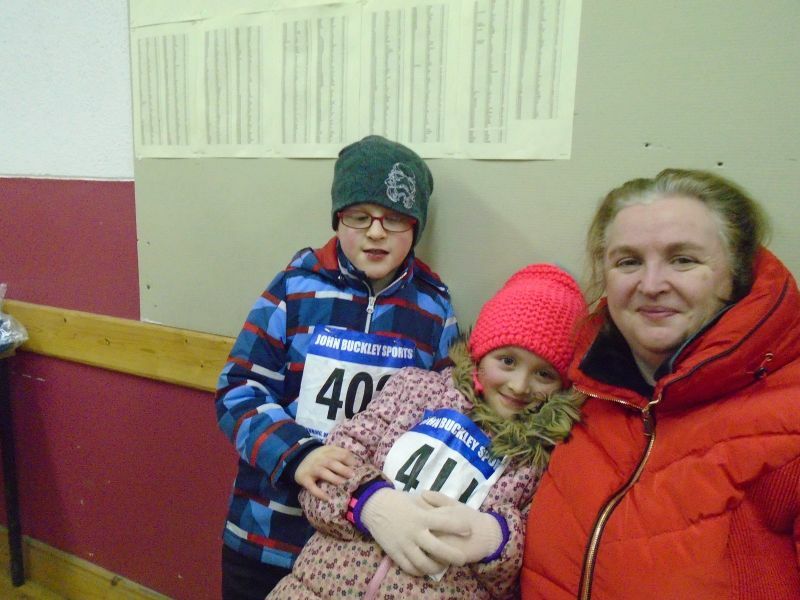 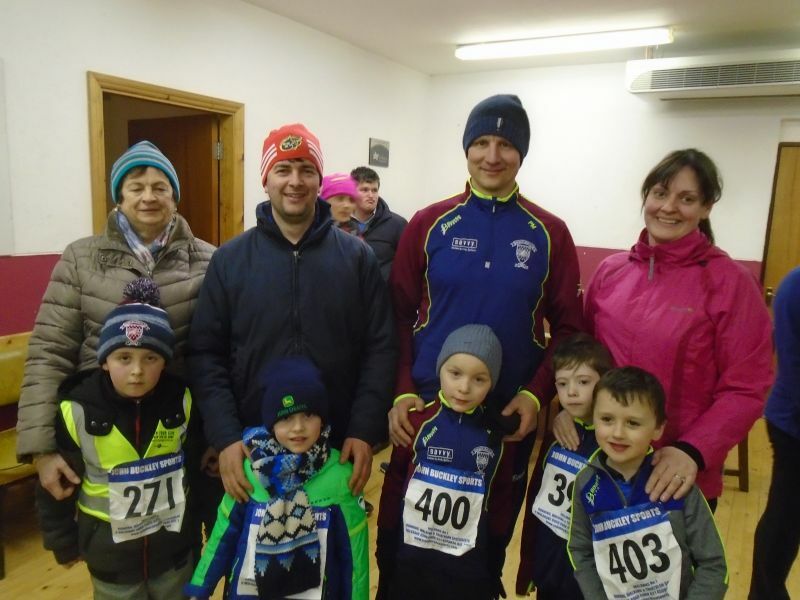 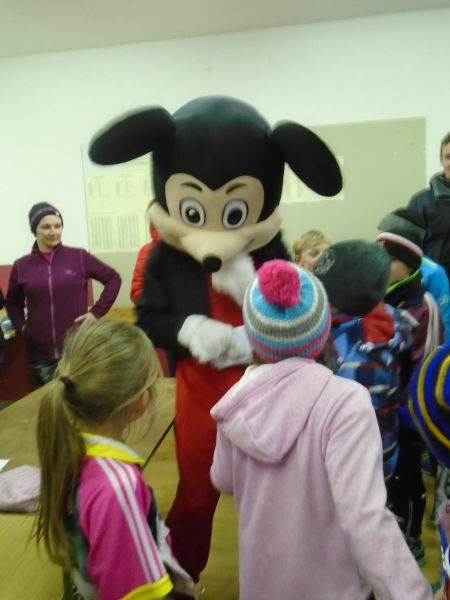 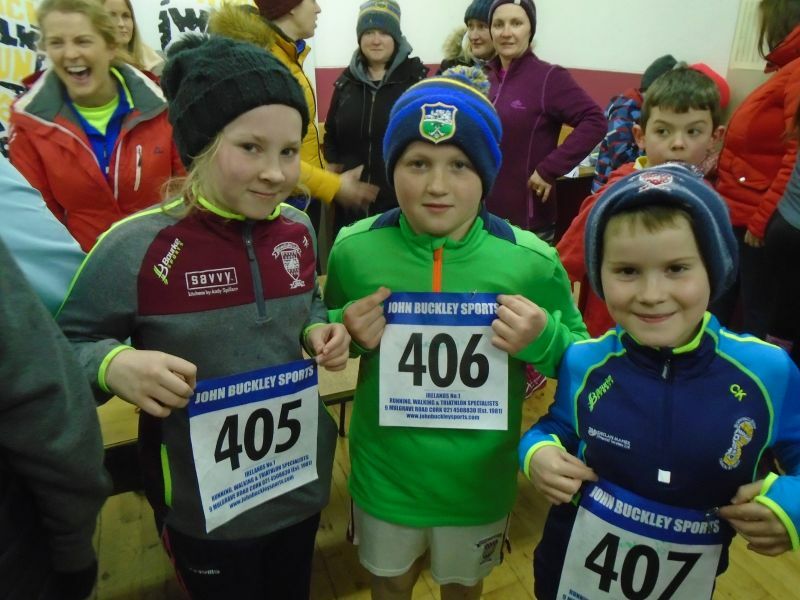 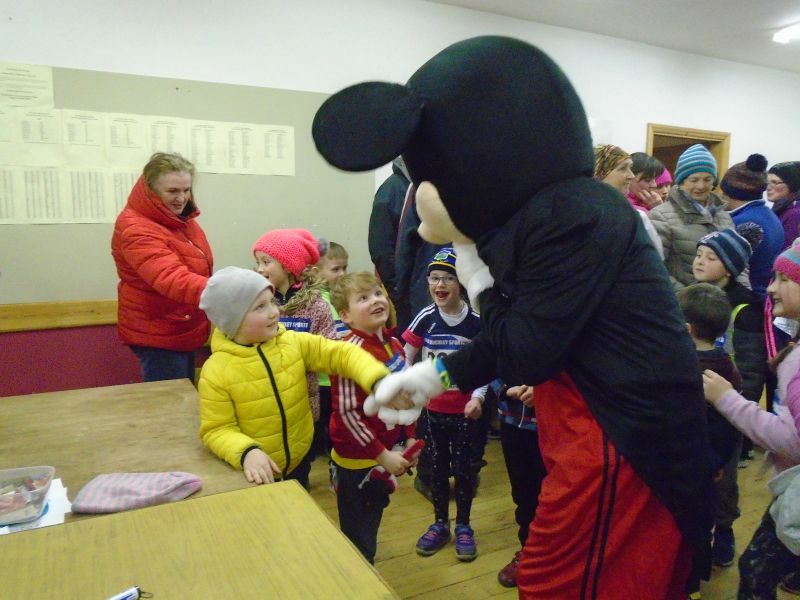 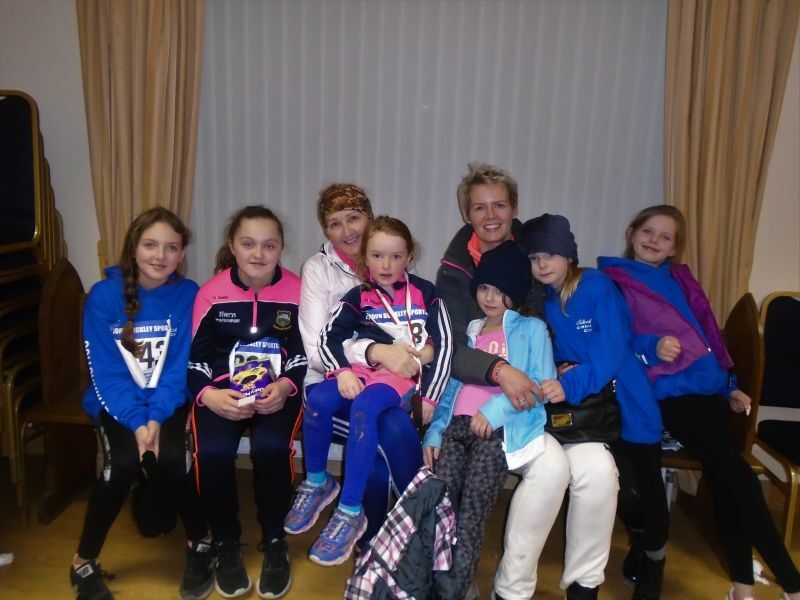 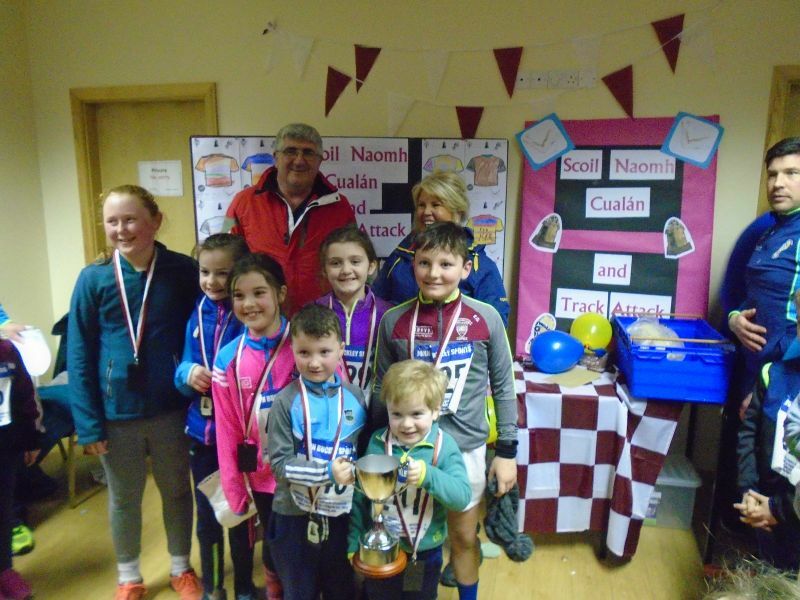 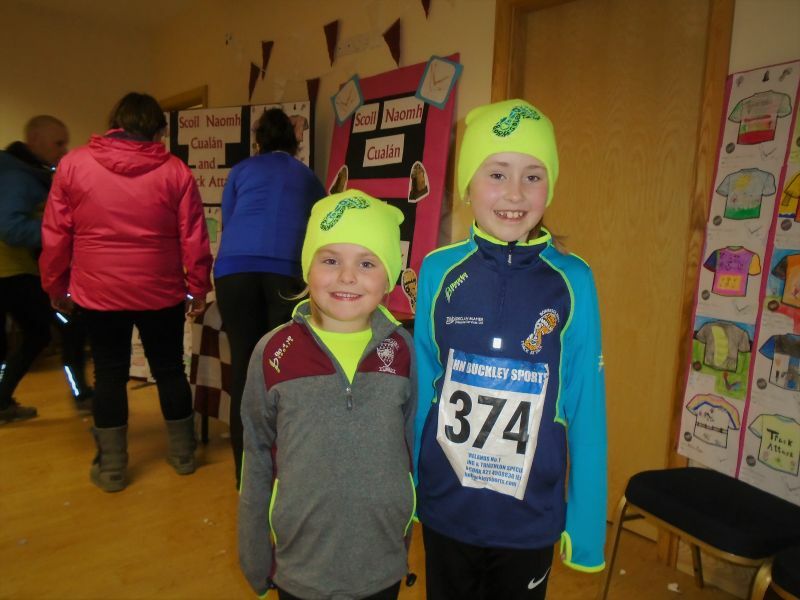 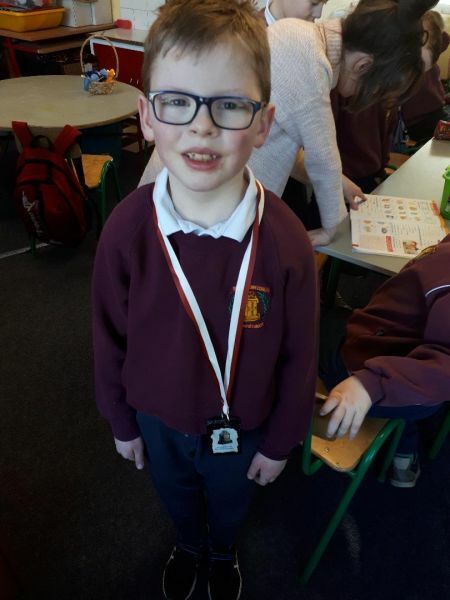 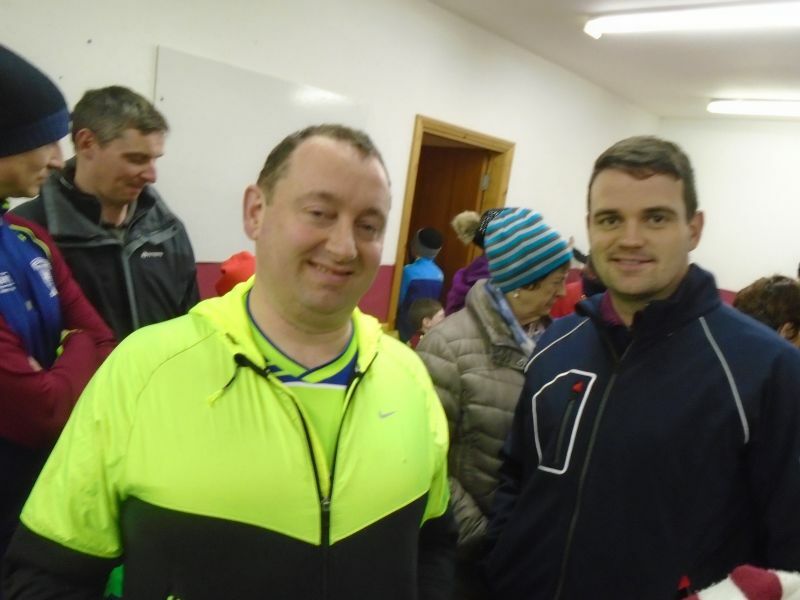 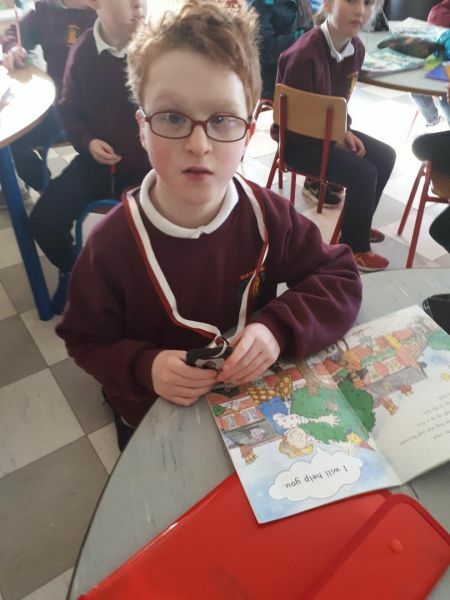 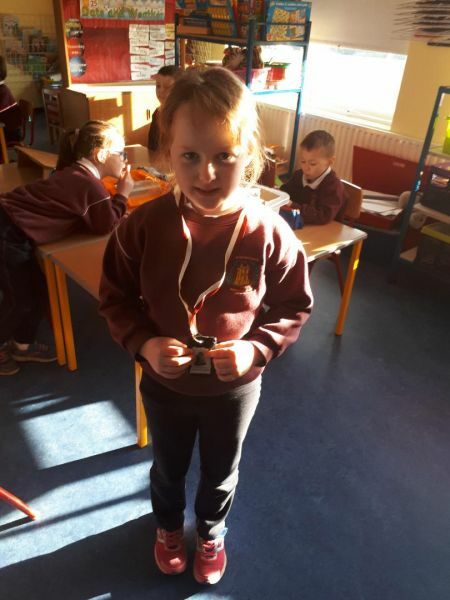 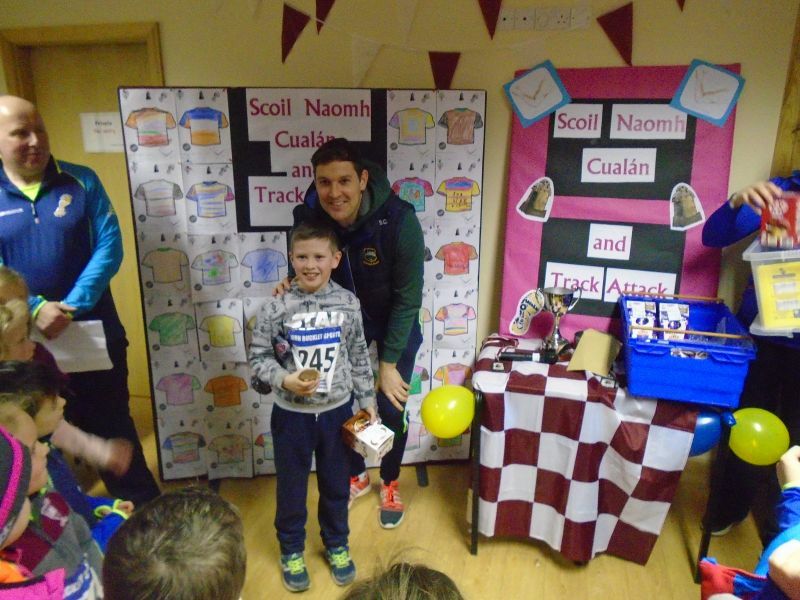 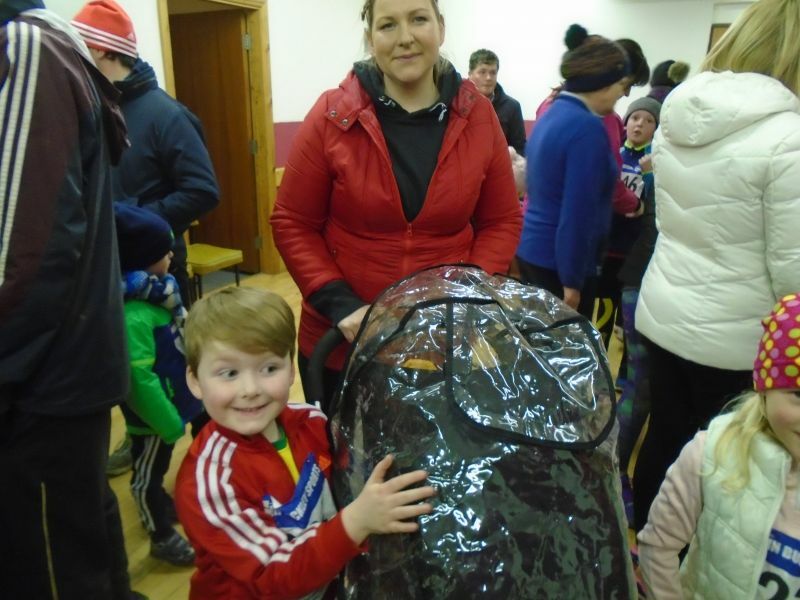 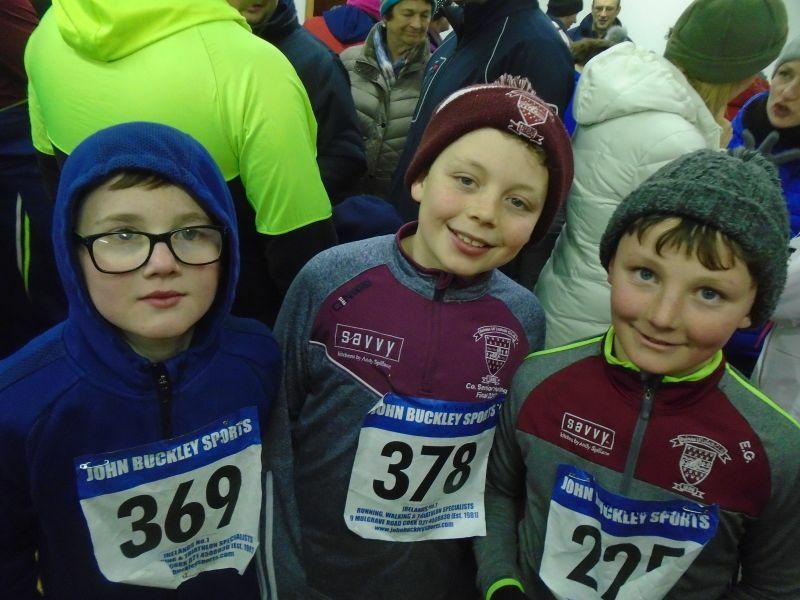 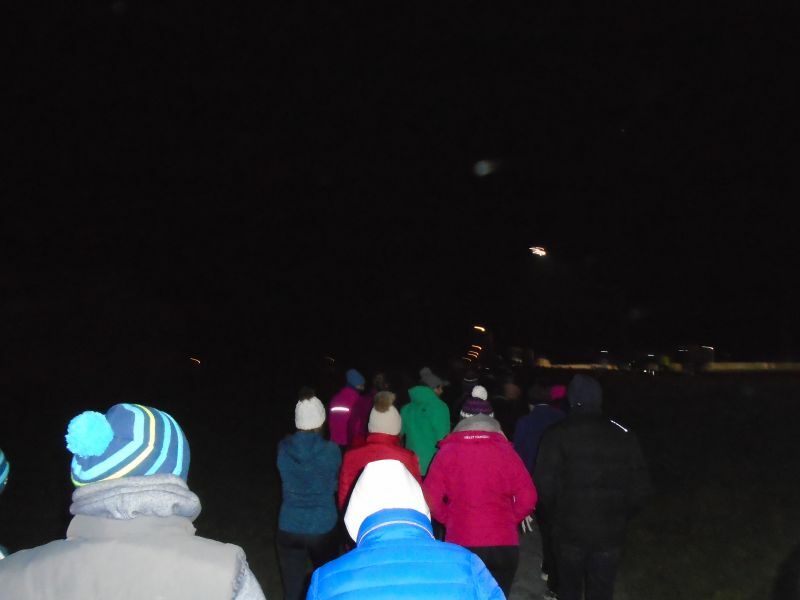 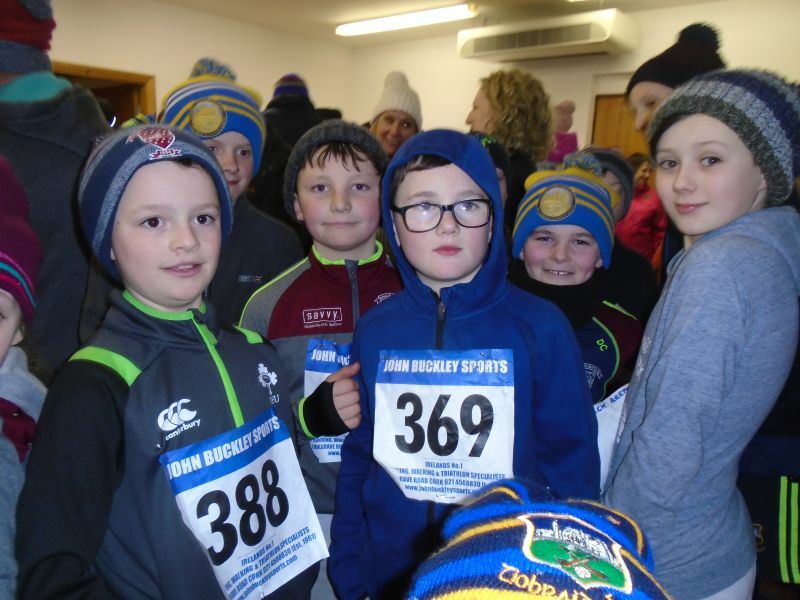 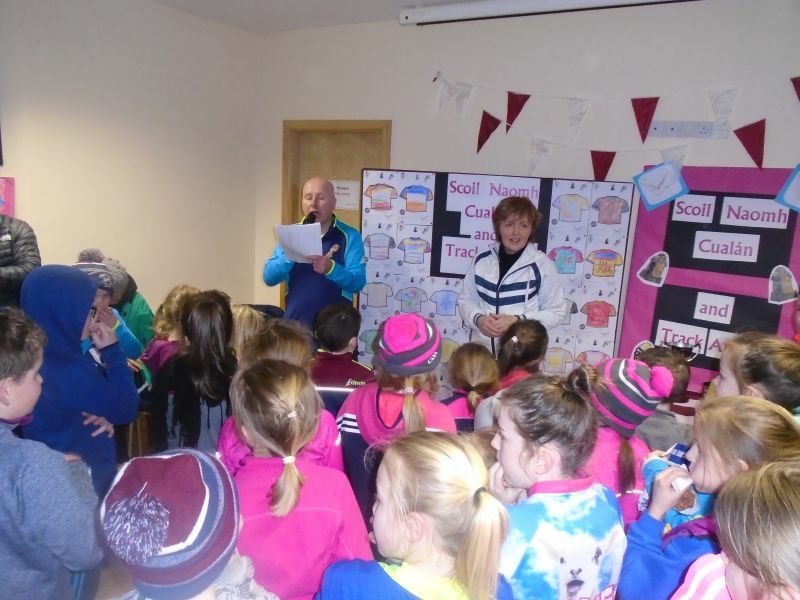 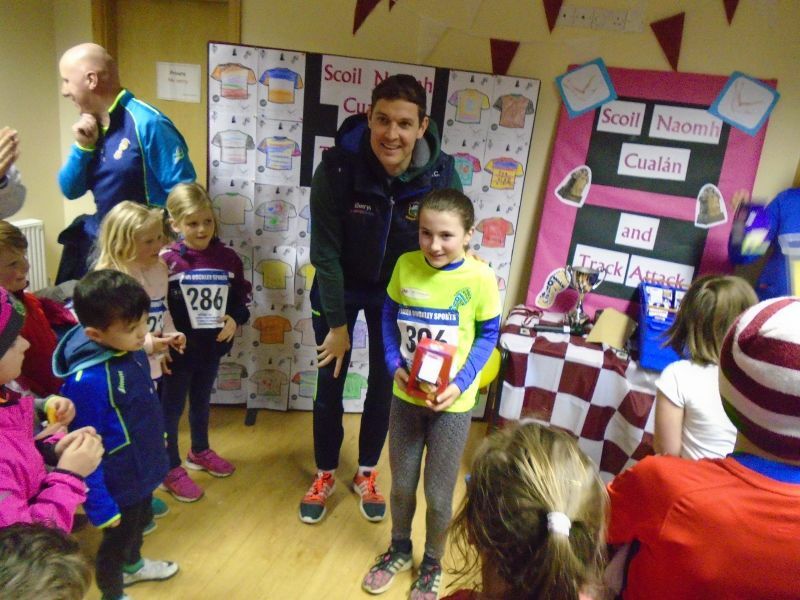 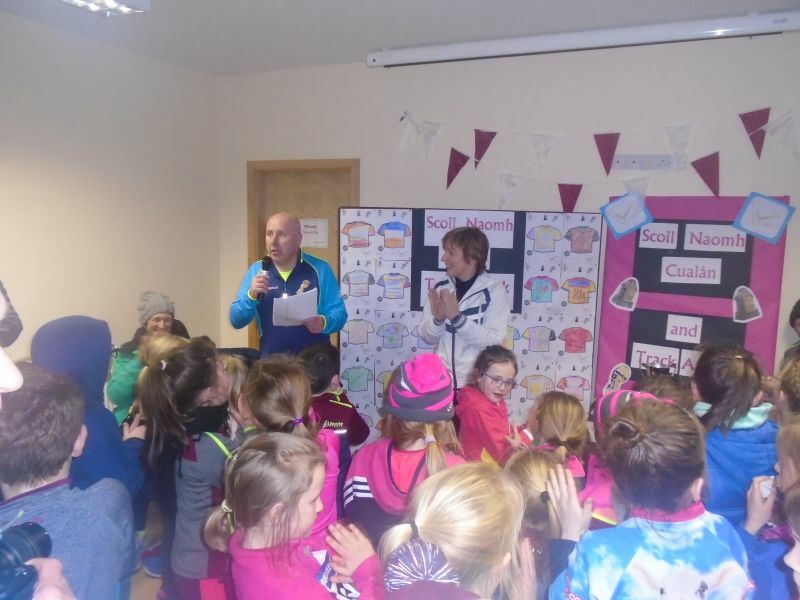 A huge thank you to all who braved the cold weather on Friday 23rd of February, as the first Get Active with Scoil Naomh Cualán run was held. 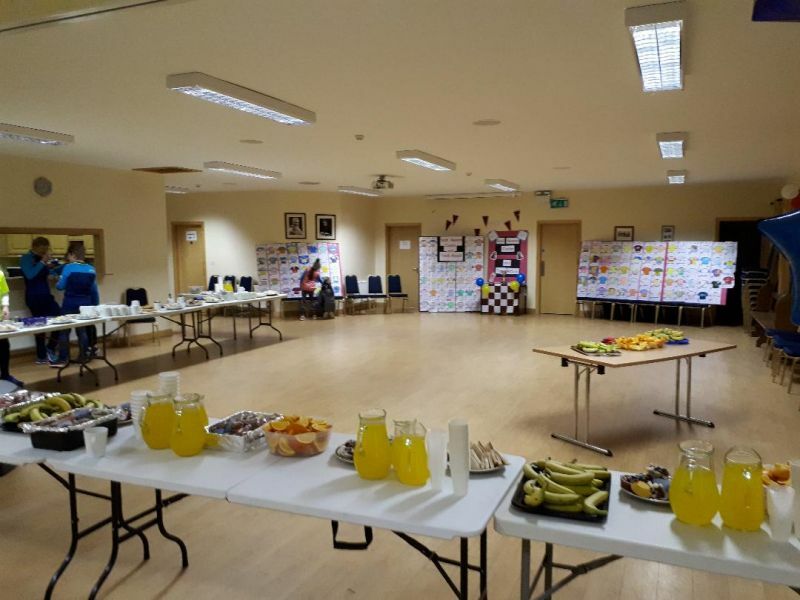 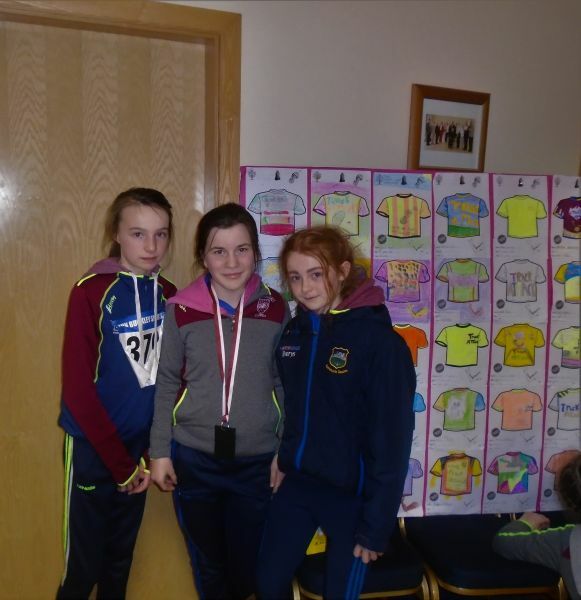 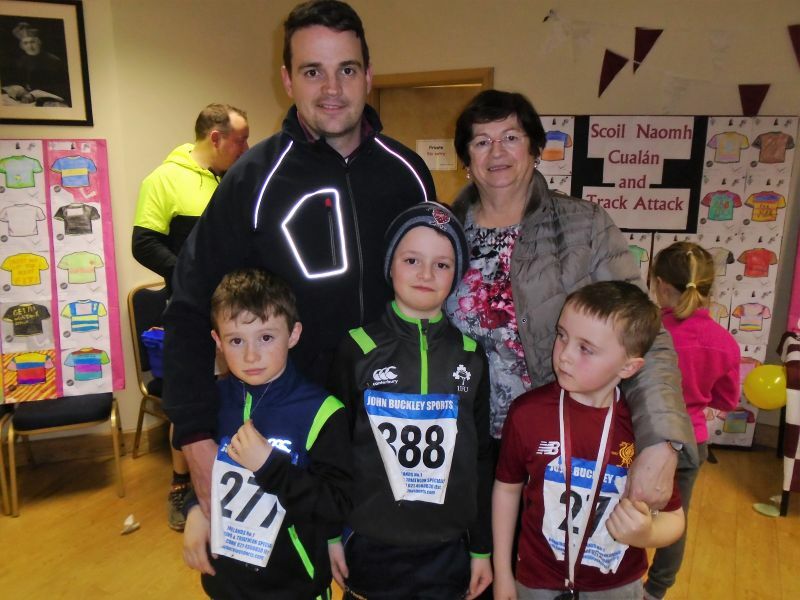 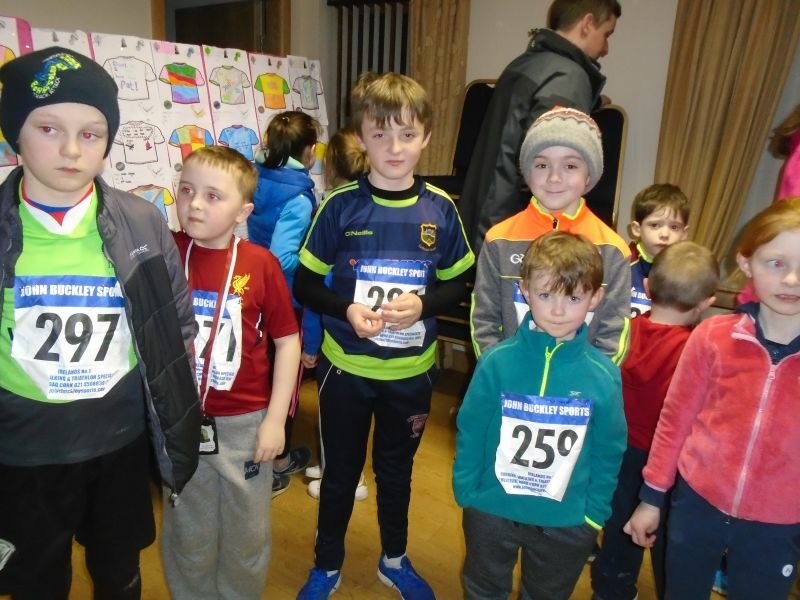 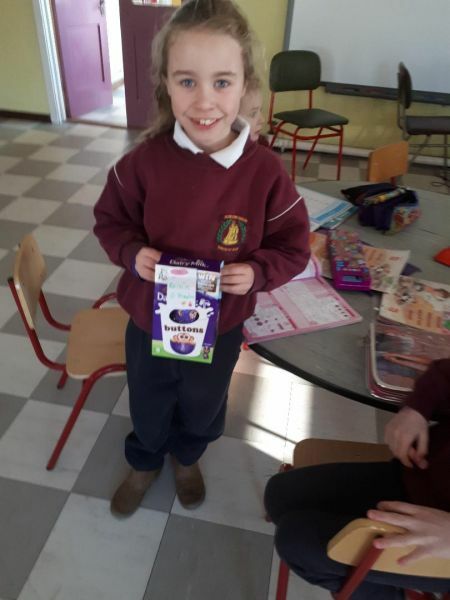 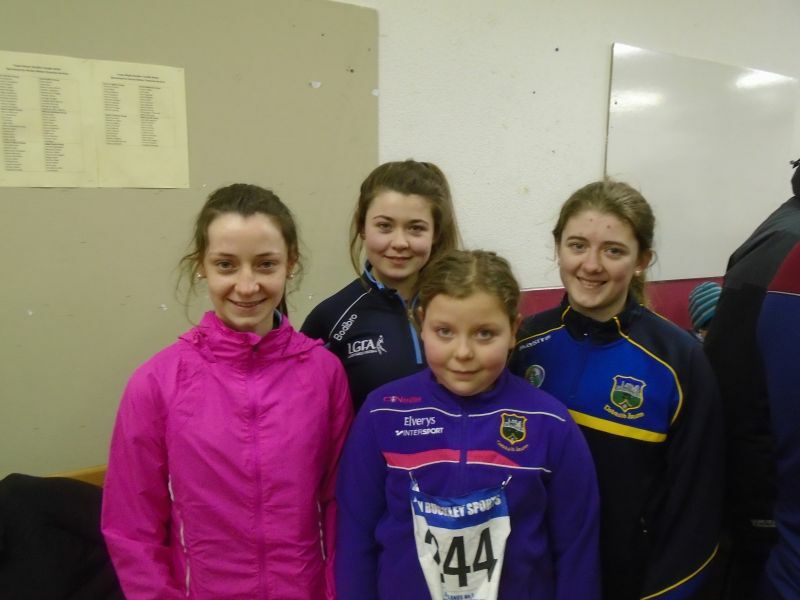 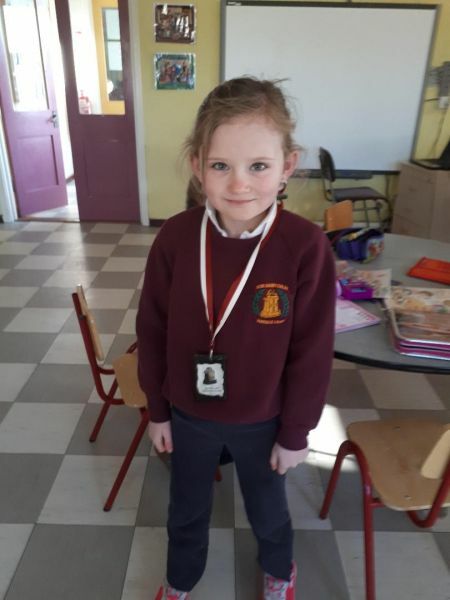 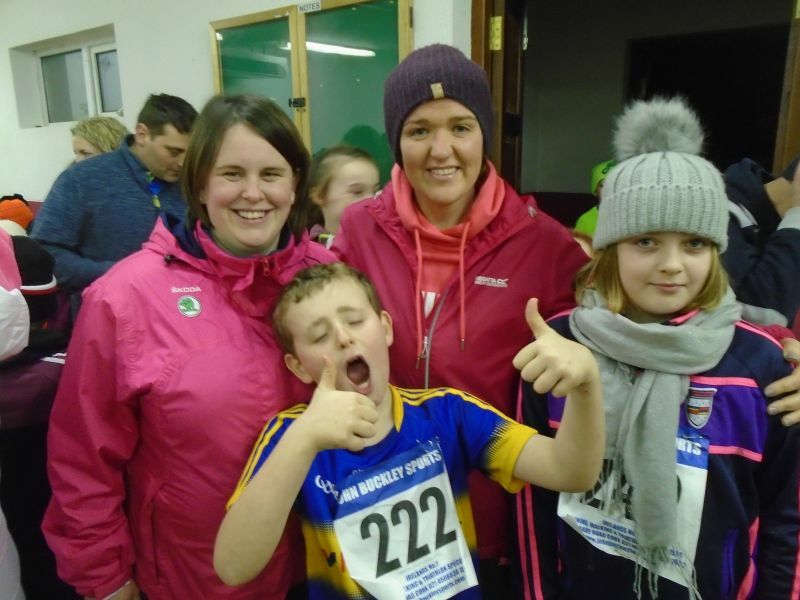 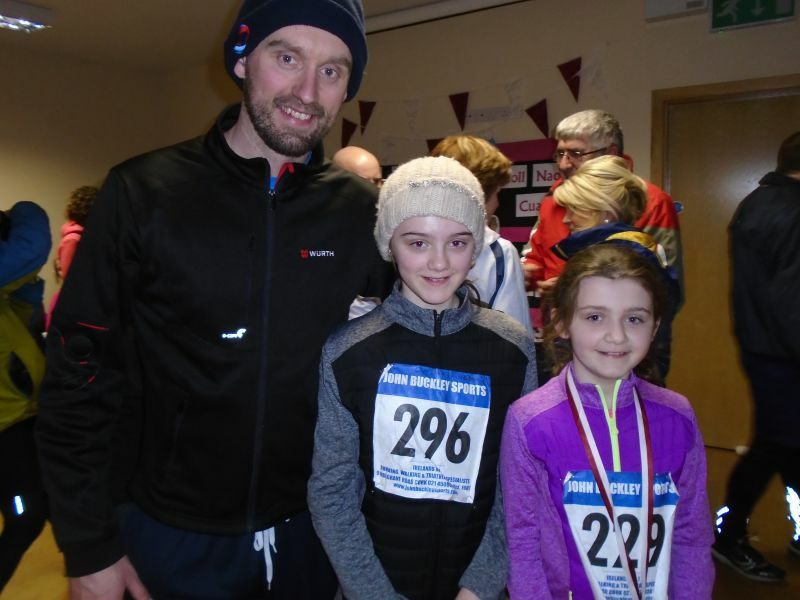 This event, run in conjunction with Track Attack, and with sponsorship from Centra Borrisoleigh was organised to promote fitness within our school and Community. 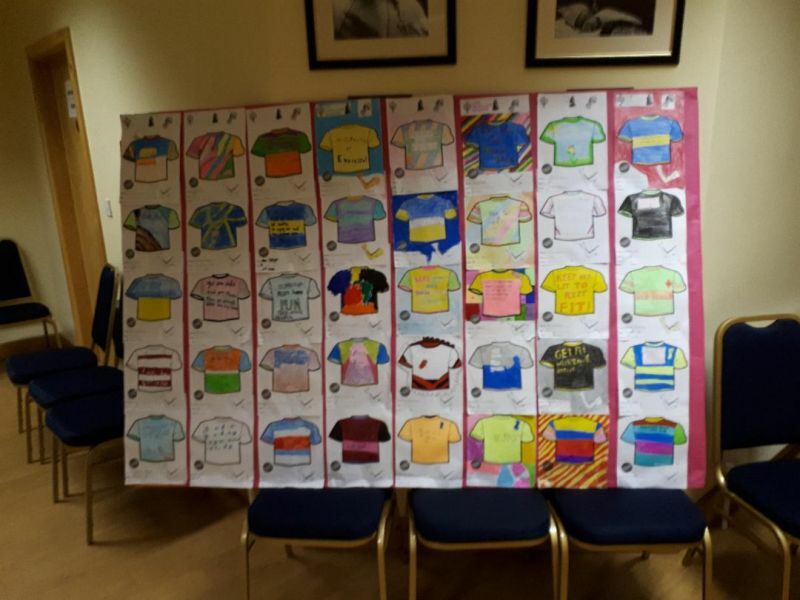 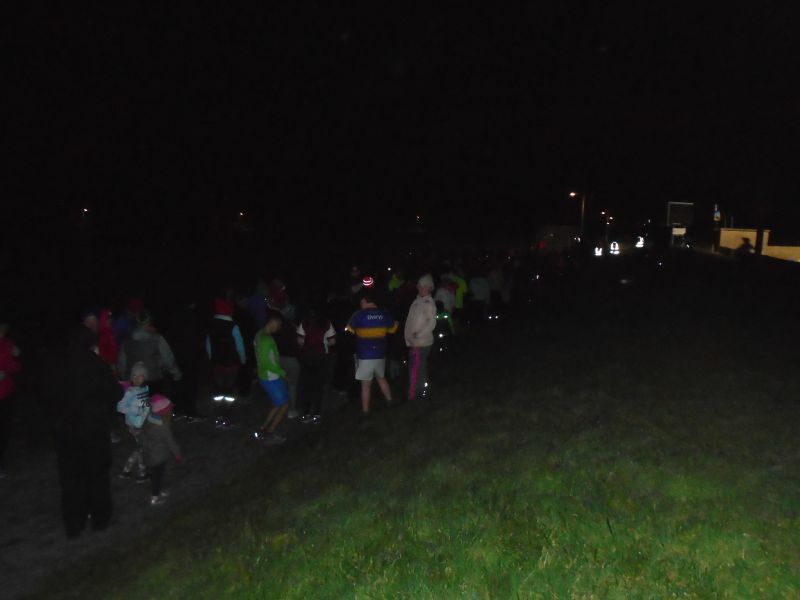 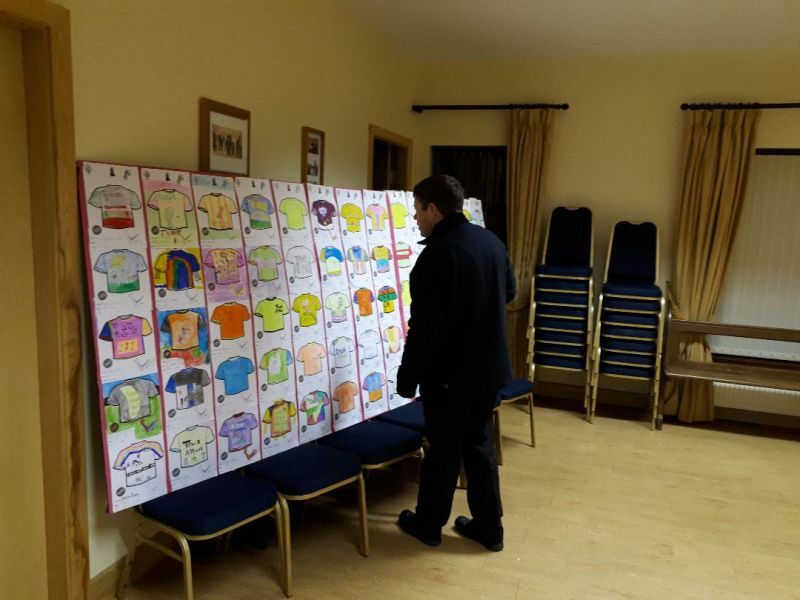 Over 120 children from our school were registered for the event and were joined by countless others on the night. 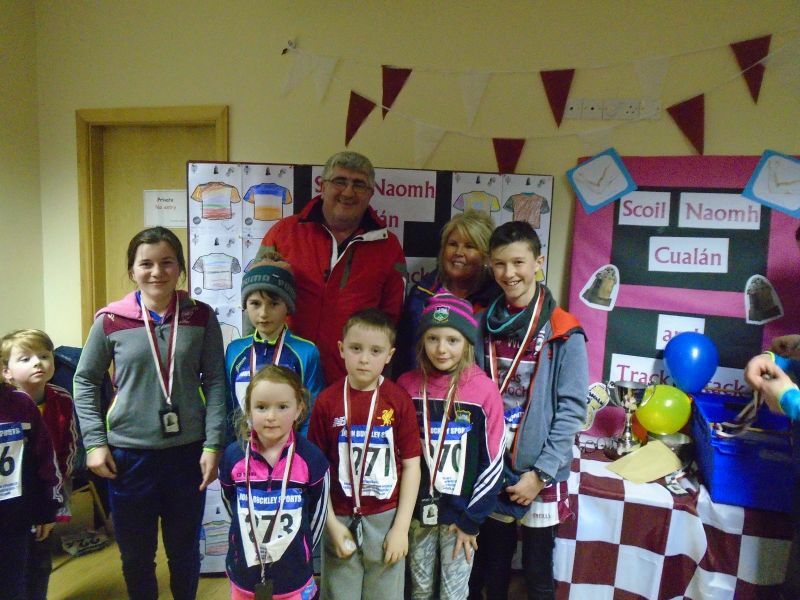 Congratulations to Team Poland who emerged victorious. 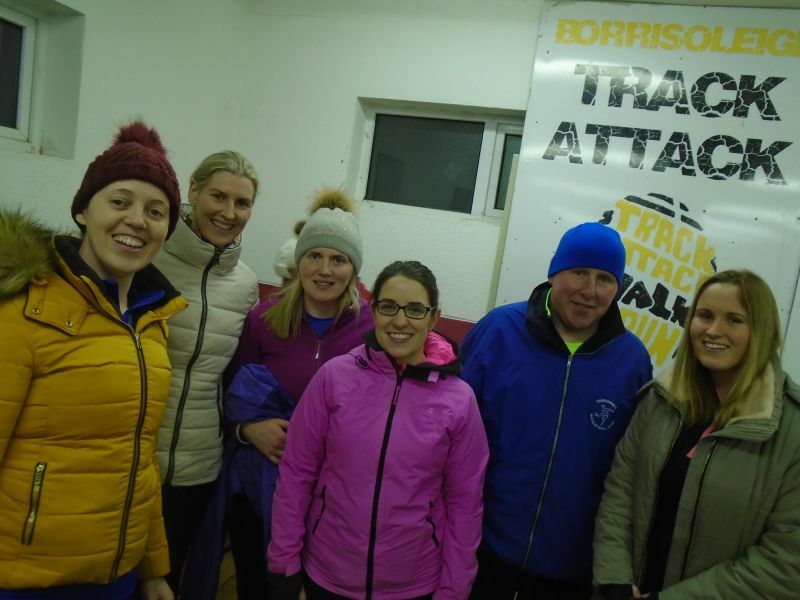 This event would not have been possible without the incredible Track Attack team who organised the event and made it such a success. 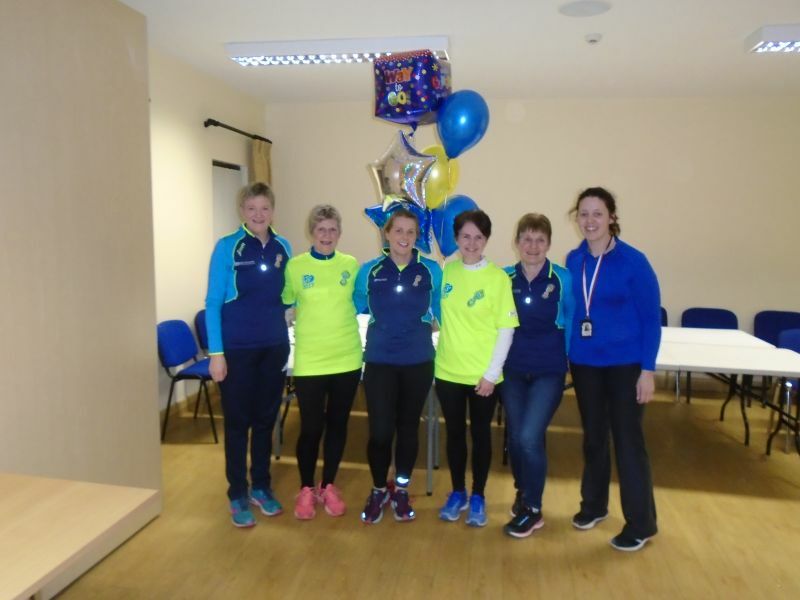 Thanks too to Centra for sponsoring the beautiful trophy for our winning team. 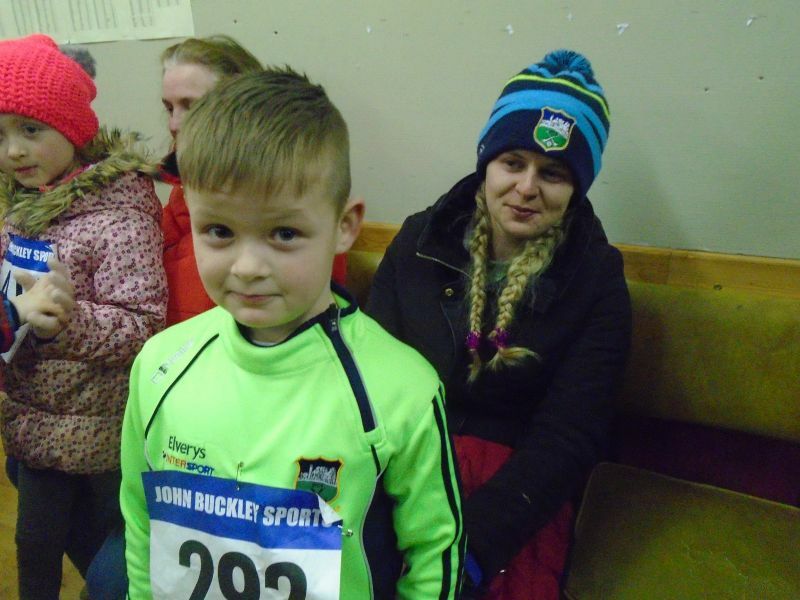 Hopefully it will spur us all on till next year to find a new winning team.